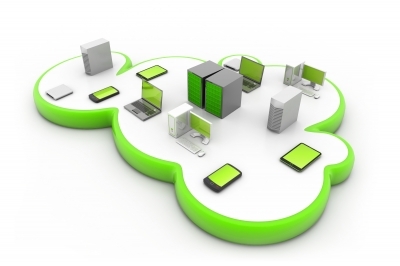 IBM has implemented new data centers specifically targeted to government clients. The new data centers meet Federal Risk and Authorization Management Program and Federal Information Security Management Act requirements. This means that government agencies can utilize the IBM data centers as part of a hybrid architecture for cloud computing. In addition, IBM is launching a series of tools directly aimed at developers working in or with government agencies to further encourage development in their government targeted cloud offering.